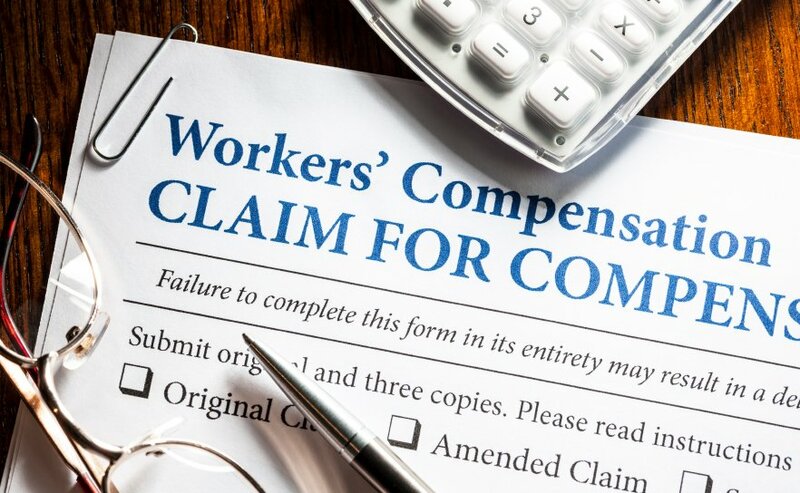 The Ohio Bureau of Workers Compensation is making some big changes to the way they bill Ohio businesses for workers compensation insurance. In the past, you paid your workers compensation insurance bill AFTER the fact. The Bureau is transitioning to charging for your workers compensation insurance in ADVANCE (prospective billing). This will be become effective in August 2015. To help offset the financial hit, the Bureau is offering a transition credit of up to 8 free months! In order to qualify for the transition credit you must be in an active status with the Bureau as of July 1, 2015 and have reported your Jan 1 – June 30 payroll by August 30, 2015. If you are currently in a lapsed status, you must correct this by July 1st in order to qualify for the credit. Going forward, all Ohio businesses will be put on a schedule of 6 bi-monthly advance premium payments. If you wish to change your billing plan, you must request it before July 15, 2015. The Bureau is hosting a number of free webinars to help explain this transition. You can find a schedule of these webinars on their website . Another page you might find useful is located here. It contains additional information about the change to prospective billing.